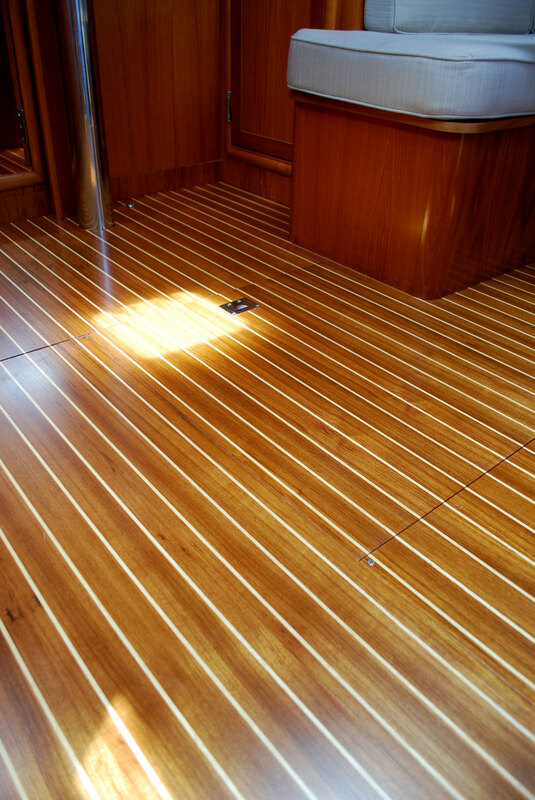 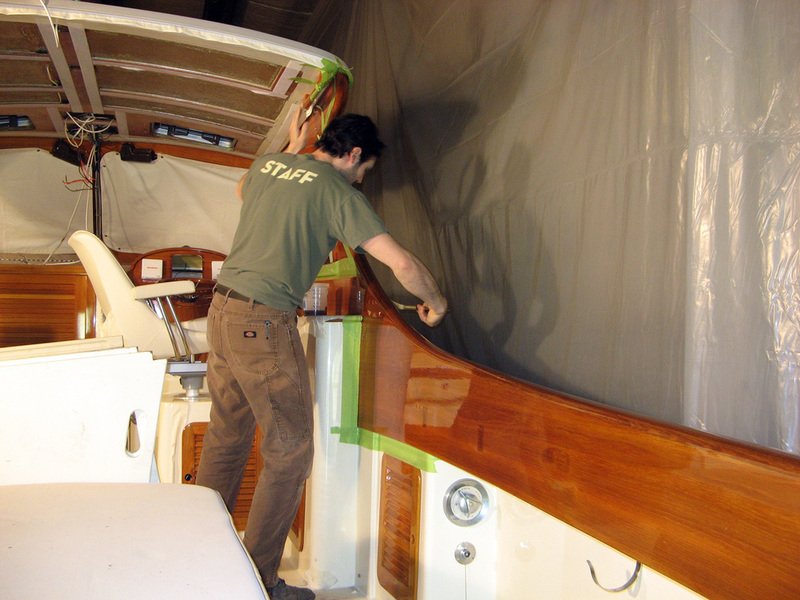 Maine Yacht Center has qualified varnishers that perform the seasonal varnish maintenance on the boats stored inside our heated buildings. 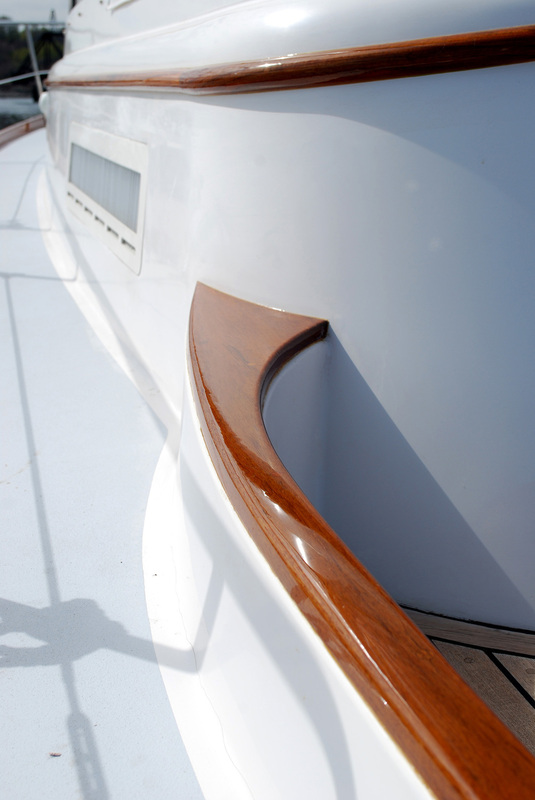 We have developed and perfected an efficient system that provides quality, longevity, and value on projects that require old and failing varnish to be stripped to bare wood and multiple coats of new product applied. 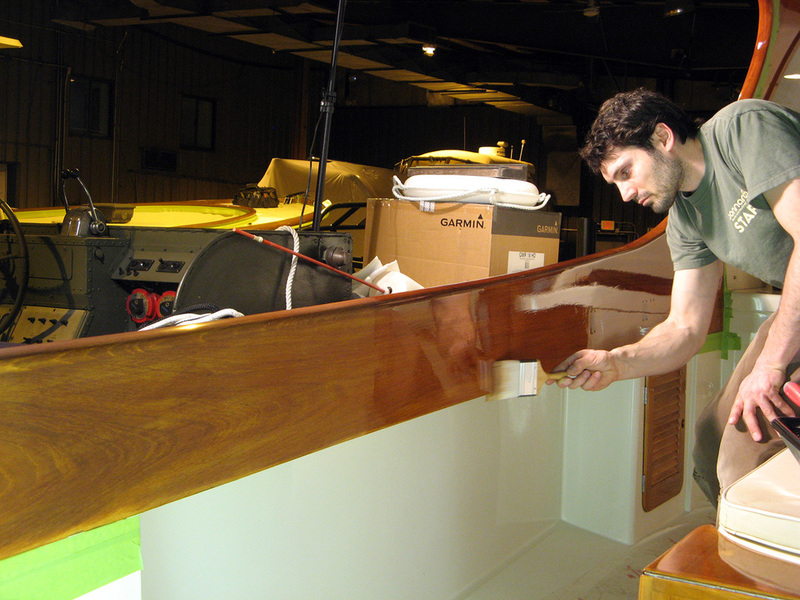 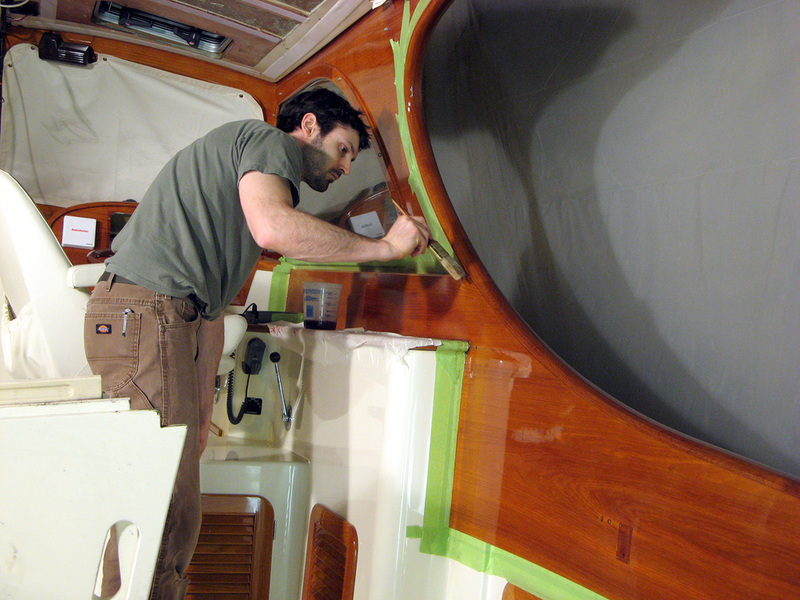 Our craftsmen apply varnish by brush, roll-and-tip, or spray application - both interior and exterior.